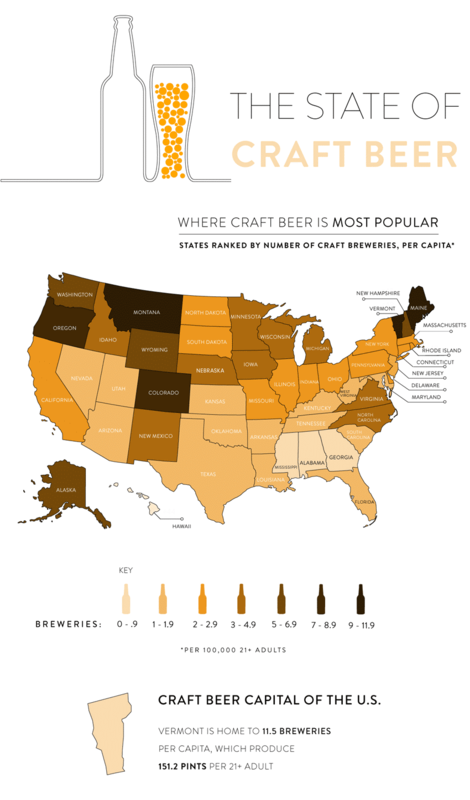 Vermont Named Beer Capital of U.S. According to a new study conducted by C+R Research Vermont is craft beer capital of the U.S., though it’s not an official designation. 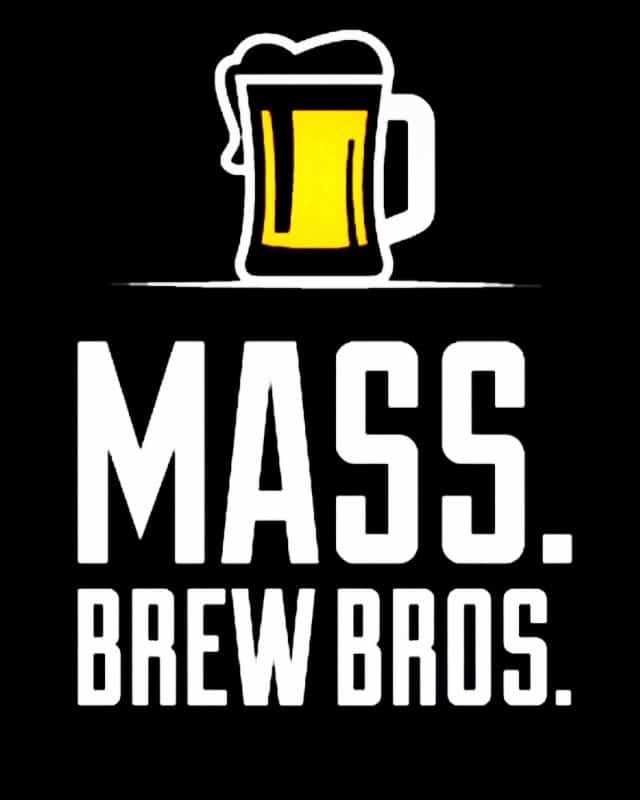 The study sites the Green Mountain State’s top billing in breweries per capita (11.5), and its economic impact per capita ($667), second only to Colorado. We plan to take a closer look at the data and post a blog on how the rest of the New England states figure in.